The Submarine Institute of Australia has called for academic and industry contribution papers to support the role of innovation in Australia’s future submarine programs as part of the 2019 SIA Conference. Innovative advances in submarine technology will feature in the presentations at the 5th Submarine Science, Technology and Engineering Conference 2019 (SubSTEC5), which is being convened by the Submarine Institute of Australia (SIA). The SIA has announced that this year’s event will take place from 18-21 November in Fremantle and the theme for the conference is "innovation and investment in the subsea environment". The SIA is seeking participation from representatives of Defence and other government agencies, academia, maritime/sub-sea industry and research organisations. The SIA has issued a call for papers for the conference, with the deadline for submissions of proposed papers being 6 May 2019. Beyond this, authors will be invited to submit full papers for peer review and, ultimately, presentation at streamed sessions on days two and three of the conference. 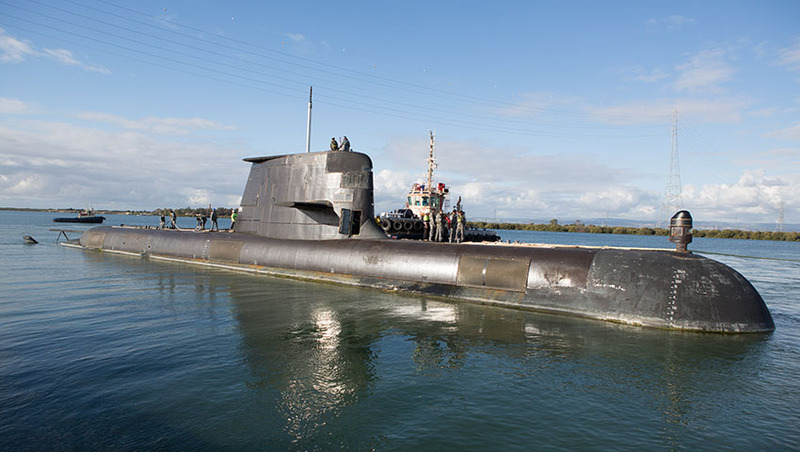 SIA executive director David Nicholls said, "So far in 2019, there has been further progress on implementation of the plan to enhance Australia’s submarine capability. This includes the signing of a Strategic Partnering Agreement between the Australian government and Naval Group, a framework agreement being announced between Naval Group and ASC and the contract for the design of the Attack Class submarines between the government and Naval Group has been signed." Accepted papers will be formally published. The conference will also feature poster presentations. "Any person, organisation or company in Australia and around the world who is interested in applying to present a paper at the SIA conference will need to submit an abstract in the forthcoming few weeks," Mr Nicholls added. The Submarine Institute of Australia is the nation’s premier organisation for the promotion of submarine matters.